To navigate our website simply select the league in which your son(s) and or daughters(s) play on to see important information such as league news, schedules, scores and standings. 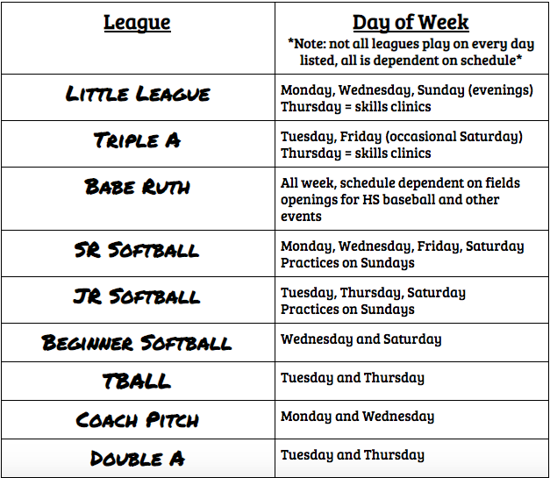 Each of the tabs above represent each of the leagues we offer in the spring and or summer seasons. When you select the tab you will also see the structure for each of the leagues. If you visit the "About Us" tab you can view our FAQ, our board of directors and download registration forms among other things. ©2019 Natick Little League / SportsEngine. All Rights Reserved.